I always struggle with writing reviews for Colleen Hoover's novels, I don't feel that I have the ability to explain with words how her novels make me feel. Every book of hers makes me think, leaving a lasting impression with a story I can recall years after reading. 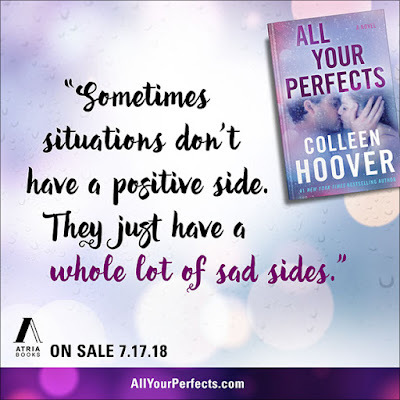 All Your Perfects was such a heavy read for me, one that, despite the tears, I loved so much and I think it might leave the most lasting impression out of all of them. It's an adult romance, featuring characters who are married that have weathered many storms together. 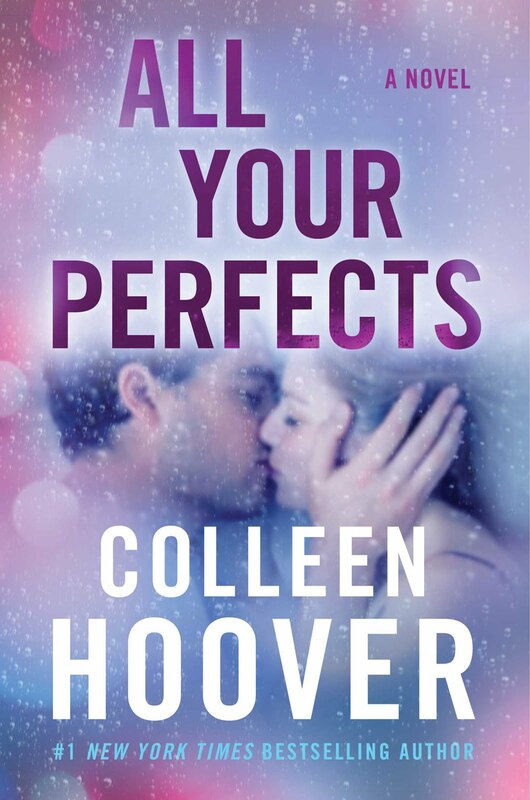 Quinn and Graham have the kind of love you read about in fairytales, it's beautiful and lasting, but their marriage is real and marred by imperfections. Those imperfections eat at them and in time the strength of their love is not enough to carry them, in All Your Perfects Quinn and Graham reflect on the love they once had and the love they share today. Quinn and Graham have an unconventional meet-cute story, but it's the first drop of water on their blossoming romance. 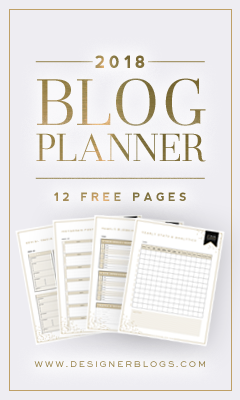 They've been together seven years, they know each other better than they know themselves, and yet they're still struggling to keep their marriage afloat. Told in alternating timelines, Then and Now, All Your Perfects follows along with the two as they fall in love and fight for that love. 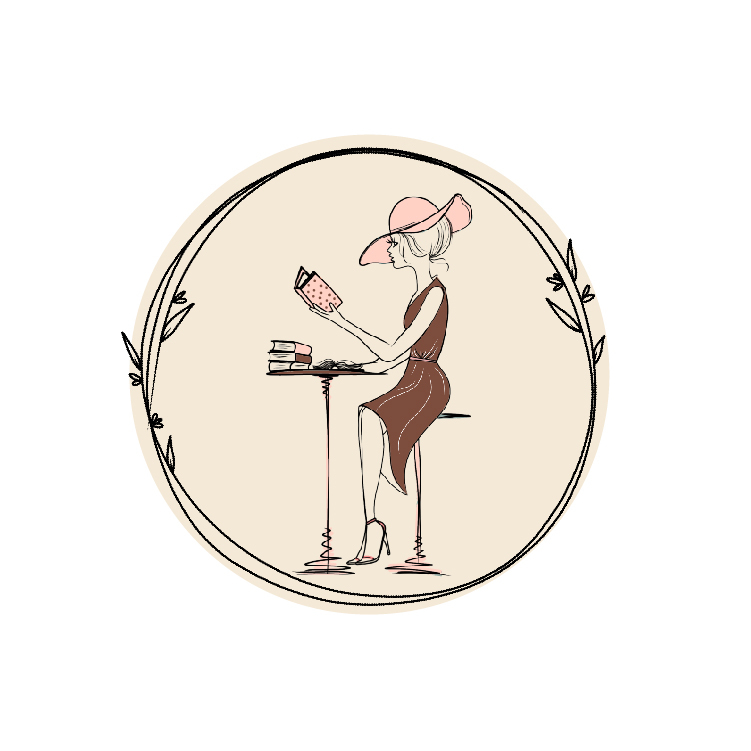 The Then chapters give us so much background into who the two are as individuals, who they were in those first blissful days of dating and falling in love, but mixed in with those sweet chapters are difficult ones. We also see them as secrets pile, as regret and sorrow and hopelessness take over their home. 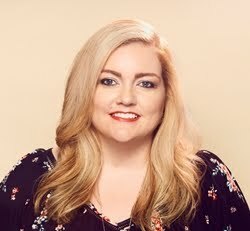 Colleen Hoover tells a story about love, about marriage, about the strenuous times that we oftentimes cover up with shiny paper and a bright bow. What Quinn and Graham have is beautiful and strong, but we all know that love can't carry a relationship alone. "I promise to love you more when you hate me than when you love me." The difficulties Quinn and Graham face as a couple, as individuals, are real and painful. 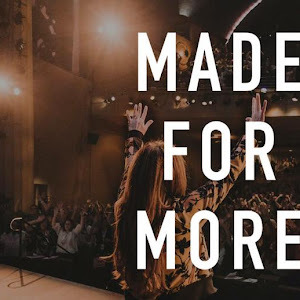 The chapters where they struggled, where the truth and the hurt bubbled out of them, were so challenging to read that I needed the Then chapters to break up the heavy. For me, it just might be the most relatable book I've ever read. I could put myself in their shoes and many times I connected parts of the story to my own. I also found it to be uplifting, though I admit I cried roughly the last 20% of the novel. There's wisdom in the pages, the secret to their love is inspiring, the way they work so hard to overcome the hard is a testament to their faith in one another, and there's a lot of power in the words that Colleen Hoover so carefully crafted. "People can’t always control who their circumstances turn them into." 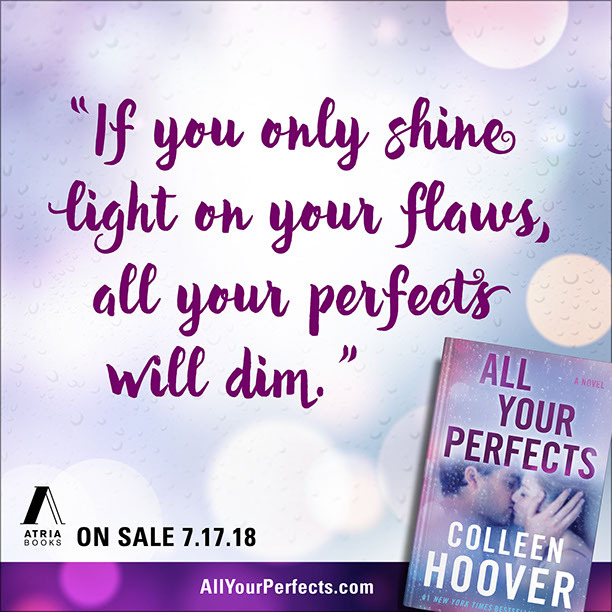 All Your Perfects is an emotional tale about love, the kind of love you promise to another forever despite the Category 5s you may have to through. 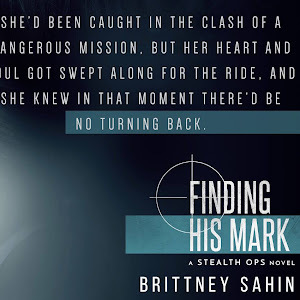 I loved the impassioned fight the two gave to save their love and I was so moved by the way they shared. 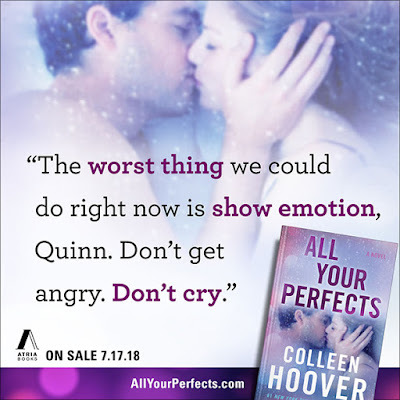 Quinn and Graham are like real people for me now and as I read All Your Perfects my heart ached for them and hoped for them and wanted perfect for them. 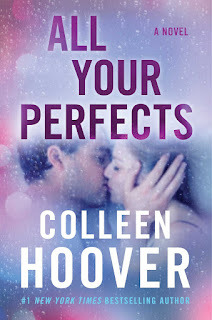 Of course, like all of Colleen Hoover's book titles, this one has a background and the message about perfect was such a good one. I can't make anyone read this book, but I recommend it one hundred percent. There's magic in these pages, life changing, beautiful magic.